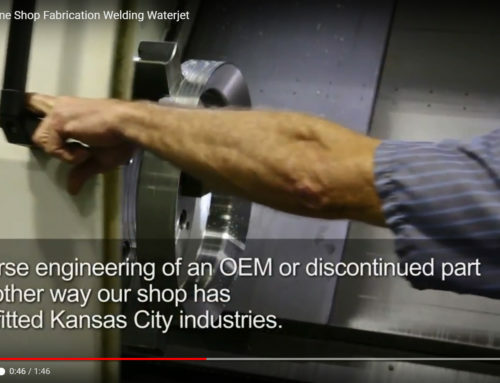 Emergency CNC Machining in Kansas City | Lindsay Machine Works Inc. Whichever the case, Lindsay Machine is here to assist. Automated machinery and production equipment is essential to many operations around the Kansas City area. The nature of these operations can vary widely, for example; from food processing to the mining industry as well as bridge building to micro-component manufacturing. 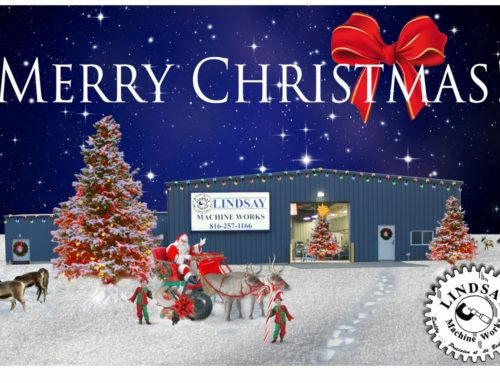 Lindsay Machine Works has helped many industries stay up and going. Parts break. And sometimes when they do, LMW customers just don’t have time to wait. At times the OEM replacement part is too costly, other times it’s unavailable or takes too long to ship. 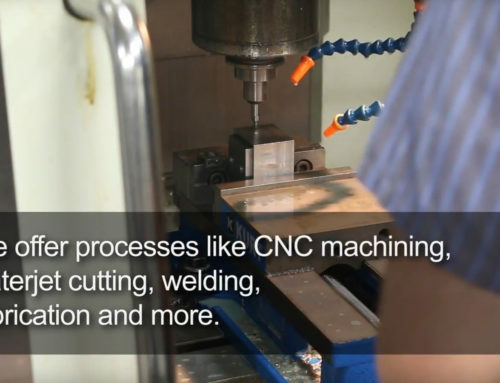 We are in the habit of saving our customers time and money while maintaining state-of-the-art quality. In one instance, a client needed a large part replaced and fast. Each hour they were out of commission was costing them. The OEM part would take 6 weeks to obtain at a cost of $28,000. 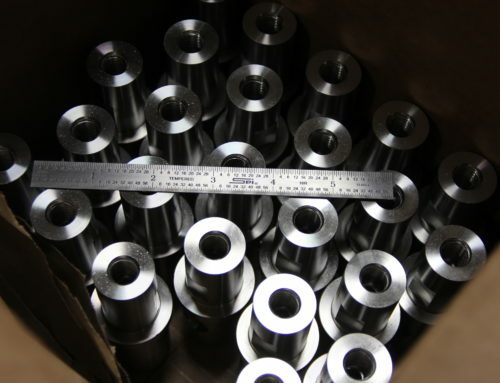 Lindsay Machine Works was able to repair the existing part within days, saving them thousands! In another instance, the part was essential to a very large process, without it the company was losing money by the hour. The part was brought in by a semi and unloaded. 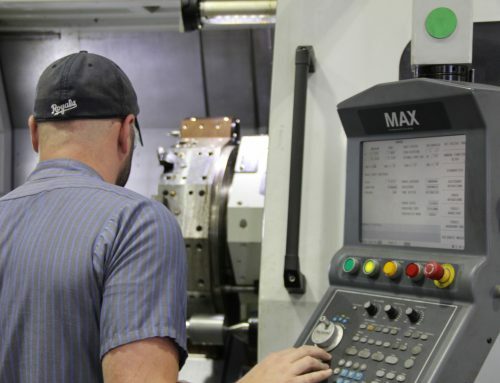 Lindsay Machine Works was able to turn the job around within hours, getting them back into production fast, saving time and money. The next time you find yourself in a production bind. Or you just need it FAST! 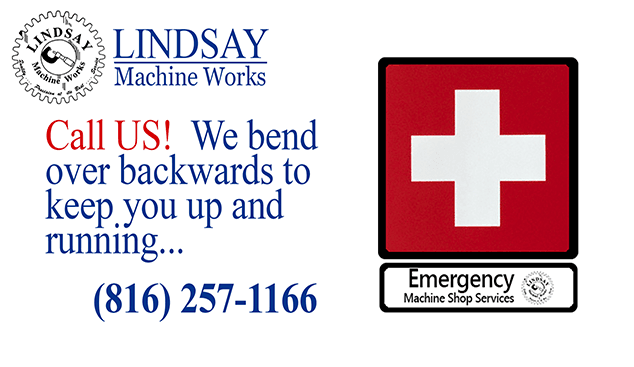 Call Lindsay Machine Works, we will do our best to get the job done as quickly as possible.